Grant Gustin will be sporting a new suit next season. 'The Flash' will enter its second season with some new challenges and new villains, but The Flash himself will be facing them with a new emblem on his chest. The background on the emblem will now be white which gives the suit a more traditional appearance and the same look as seen in future-forward glimpses when he faced Reverse Flash. 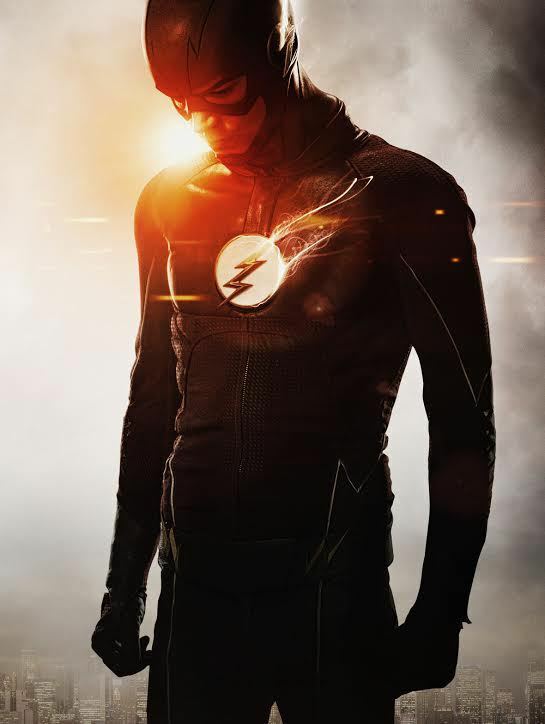 The Flash returns to The CW for Season 2 on Tuesday, October 6th at 8/7c.